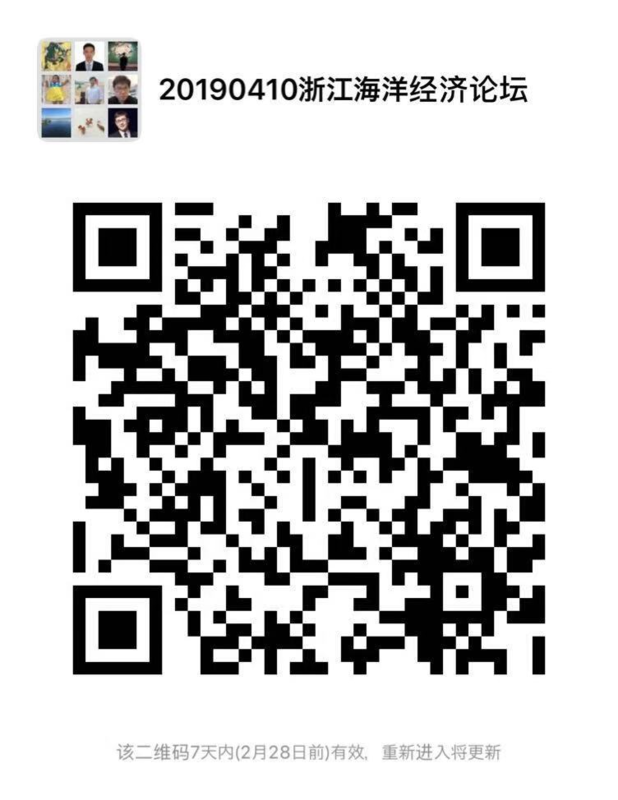 The First International Young Scholars’ Forum on Marine Economy in China (Zhejiang) Pilot Free Trade Zone will be held 10-12 April 2019 in Zhejiang Zhoushan Archipelago New Area. The forum is meant to serve as a platform of academic exchanges and bring together young talents from China and overseas to present their studies, share ideas, identify collaboration opportunities, and pitch projects. The Forum will feature discussions of frontier research topics and enhance cooperation across a broad range of fields; it is dedicated to attracting talented people to Zhoushan to start their businesses and contribute to Zhoushan’s development by giving them a thorough introduction of the local business environment and innovation promotion policies. A shining pearl on the coast of the East China Sea, Zhoushan’s development is inextricably linked to the ocean. It is the fourth state-level new area in China, and the first of such to focus primarily on marine economy, and one of the third batch of state-level pilot free trade zones.